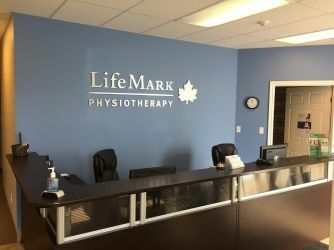 Lifemark Physiotherapy Fonthill is located at 209 Highway 20E, across from the Urban Barn Restaurant at the corner of Highway 20 and Rice Road and has free parking on site. 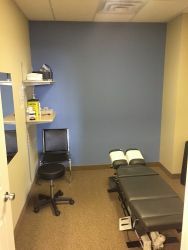 Lifemark Physiotherapy Fonthill serves the Greater Niagara community. We employ a holistic approach that uses all our services to provide you with the most effective and compassionate physiotherapy and rehab treatment options. 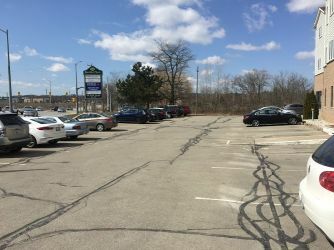 Whether you are a high level athlete, a weekend warrior, a senior looking to improve mobility, were in an accident at work or in a car, we treat all our patients with the same level of care and attention. 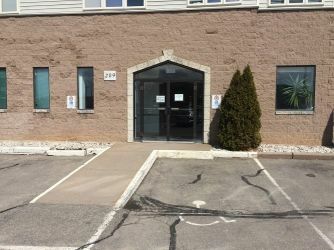 The clinic is approximately 3000 square feet, with four private treatment rooms for physiotherapy, massage, and chiropractic services, and a communal treatment area. 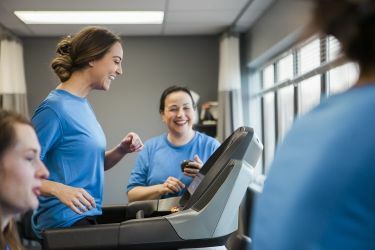 It also boasts a large gym with a wide variety of therapeutic equipment, including cardiovascular equipment (treadmill, elliptical, exercise bike), hand weights and universal weights. The clinic also has a traction table unit. 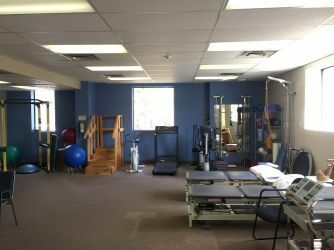 We offer a highly-skilled team to meet all your injury and rehabilitation needs. 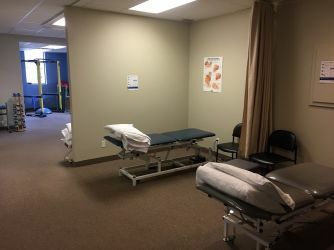 Our clinicians offer physiotherapy, massage therapy, and chiropractic services, as well as kinesiology, occupational therapy, and sport medicine. 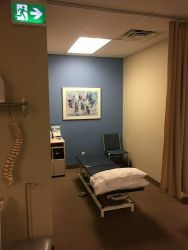 We also offer specialized programs including concussion management, vestibular management for balance and dizziness problems, bracing (custom and off-the-shelf), and golfer medical screening. Vertigo is the sensation of feeling off-balance, dizzy or that world around you is spinning. It is most often caused by an inner ear imbalance. An assessment and treatment program from a trained vestibular therapist may help.